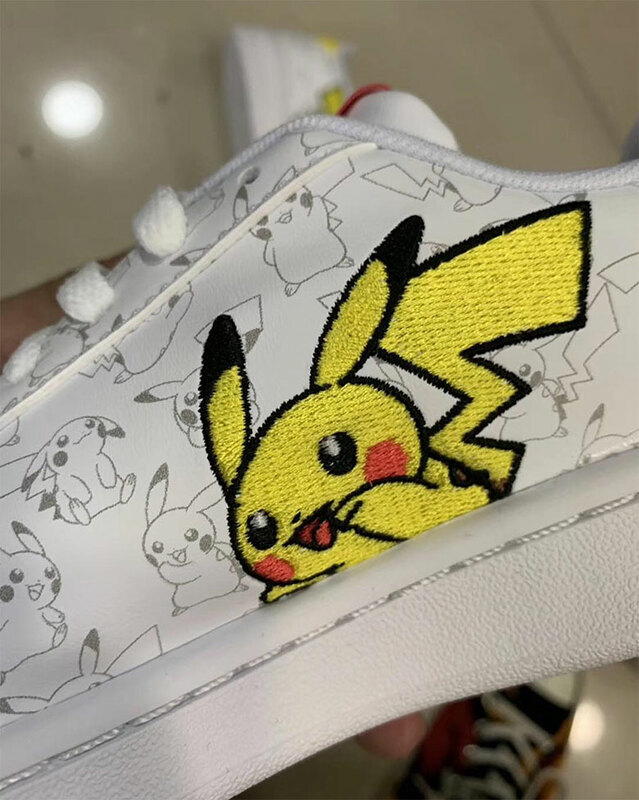 adidas seems to be on a mission to collaborate with all the legendary television and pop culture series, because a partnership with Pokemon appears to be in the works. 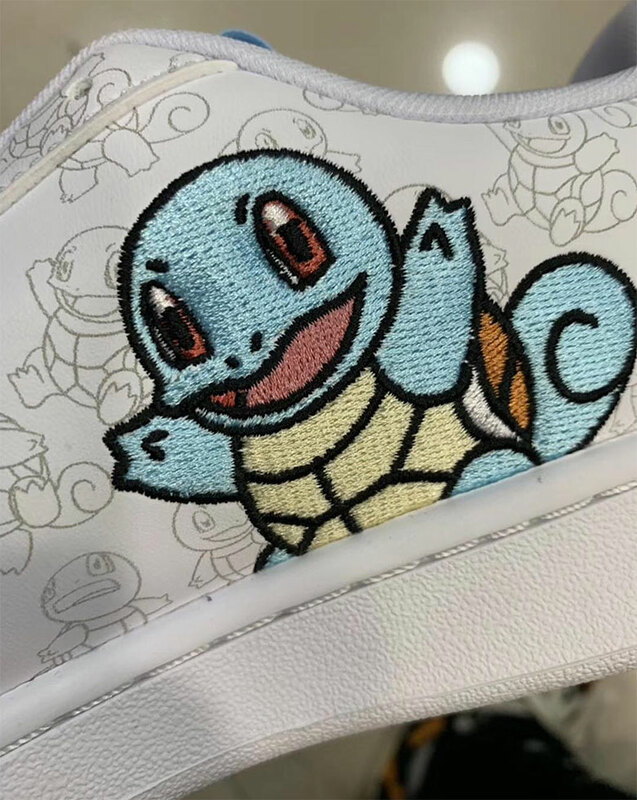 These first images reveal the Campus silhouette dressed in a Pikachu edition, with the furry yellow critter featured all-over-print style on the upper, white Squirtle dons a second version in a similar manner. 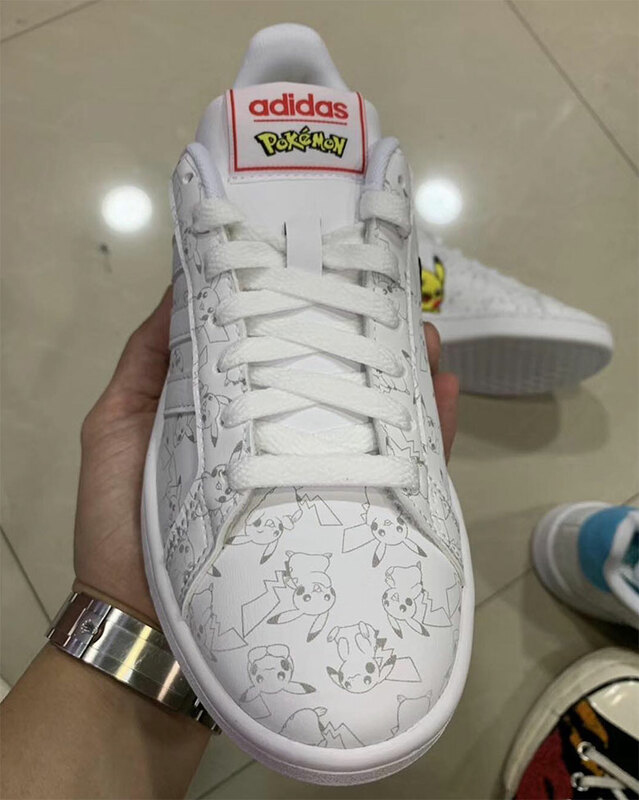 The co-branded tongue labels, color-coordinated with the characters, all but confirms this upcoming collection that likely includes other models and key characters of the globally popular series. The timing of this release could be sometime in late April or early May, as Detective Pikachu is set to hit theaters on May 10th. 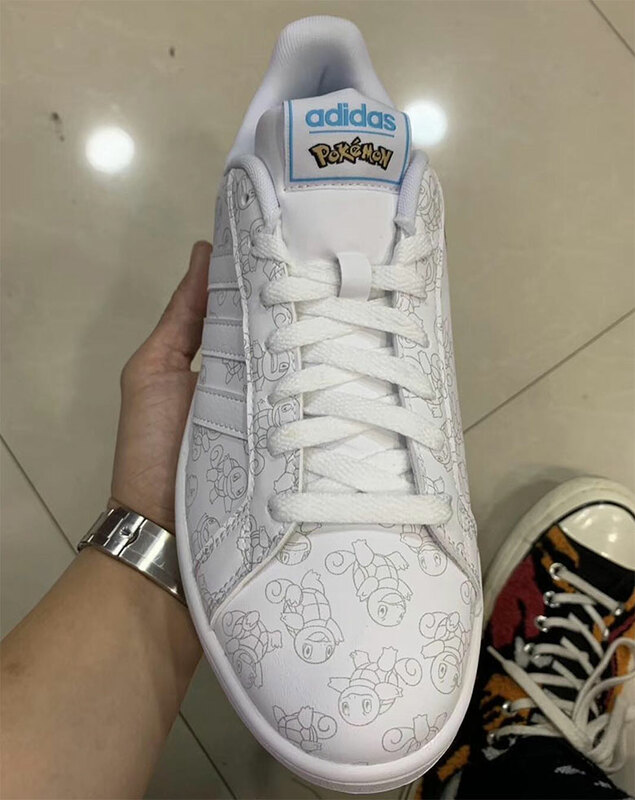 The adidas Pokemon collection continues a streak of projects that include TV/pop culture franchises such as Dragonball Z, Beavis and Butthead, and even Game Of Thrones. What others would you like to see? See the first images ahead and stay tuned.